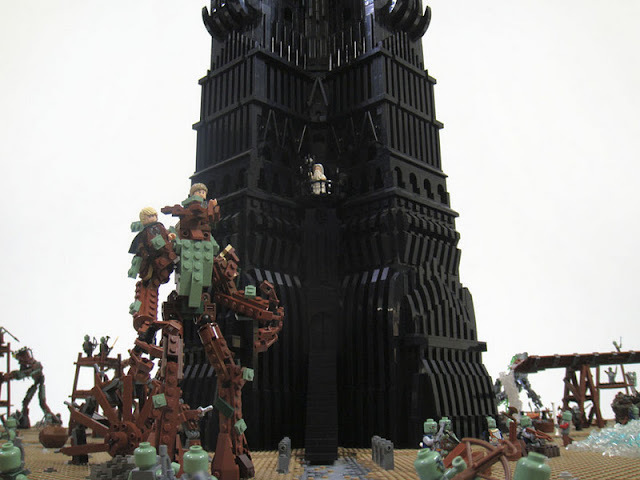 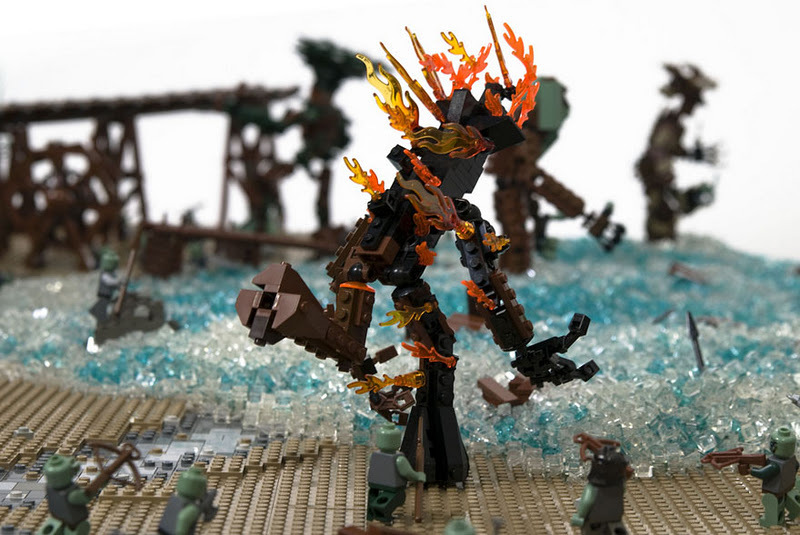 Master LEGO building team OneLUG have completed their incredible model of the Battle of Isengard, a key battle in The Lord of the Rings: The Two Towers. 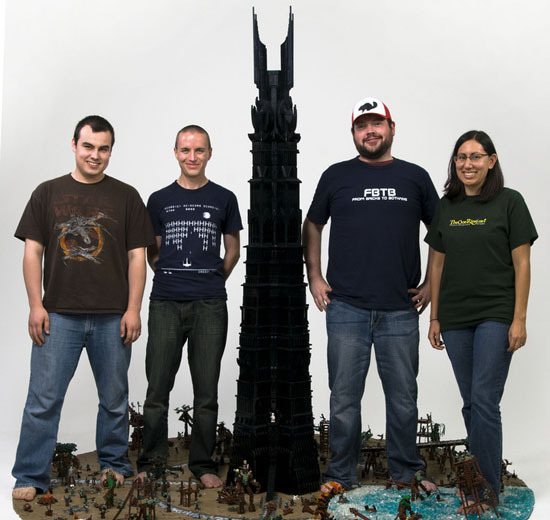 The model includes a whopping seven-foot tall Orthanc tower, dozens of ents, over a hundred orcs, and two small hobbits. 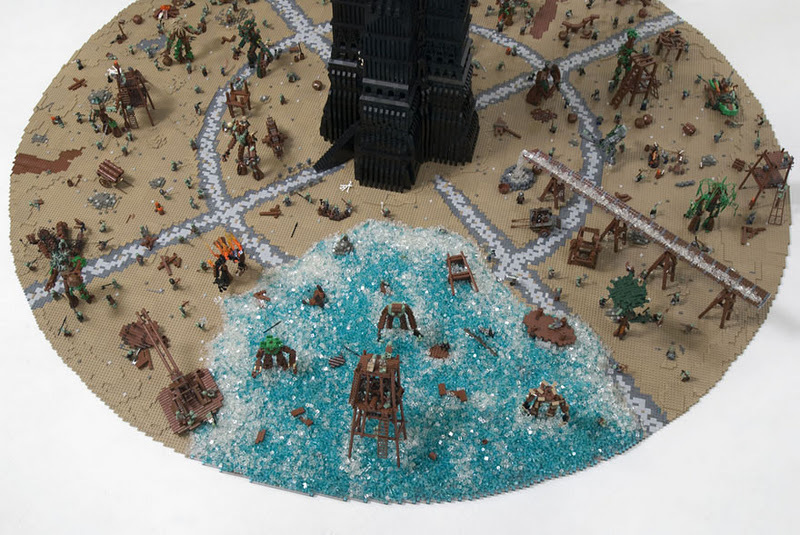 Built to minifig scale, the entire tableau weighs 145 pounds, and uses 22,000 LEGO bricks across its eight-foot diameter. 1 response to "Huge Model of Isengard From Over 22000 LEGOs"